Visuele motivatie ter onderbouwing van de waarde van de stockfotografie-sector. Onderdeel van een campagne van Cepic om de hervorming van copyright wetgeving tegen te gaan. 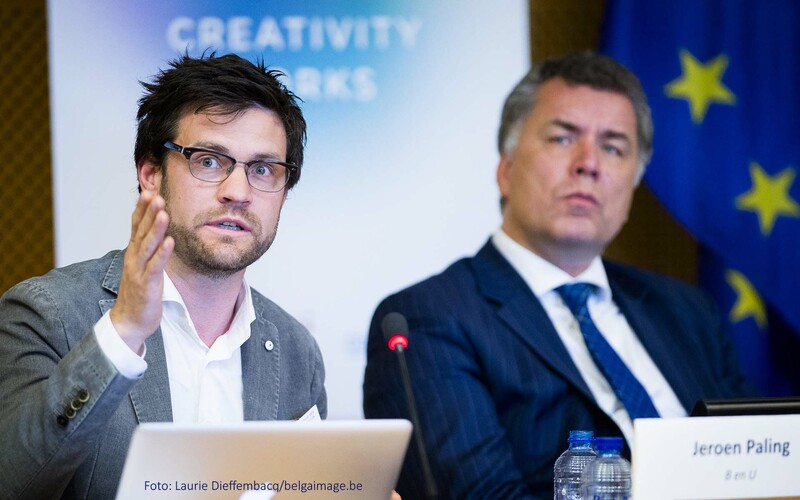 “A visual presentation organised by Cepic and hosted by MEP Christian Ehler and MEP Pervenche Beres in Brussels to a mainly political audience in relation to the discussion around copyright reform. The music industry, the publishing industry and the photography industry all had a panel to showcase the reality of their niche. The goal was to influence decision-making in favor of maintaining copyright law. This presentation is aimed to show how professional photography is needed to strengthen the visibility and impact of the sectors it supplies to. 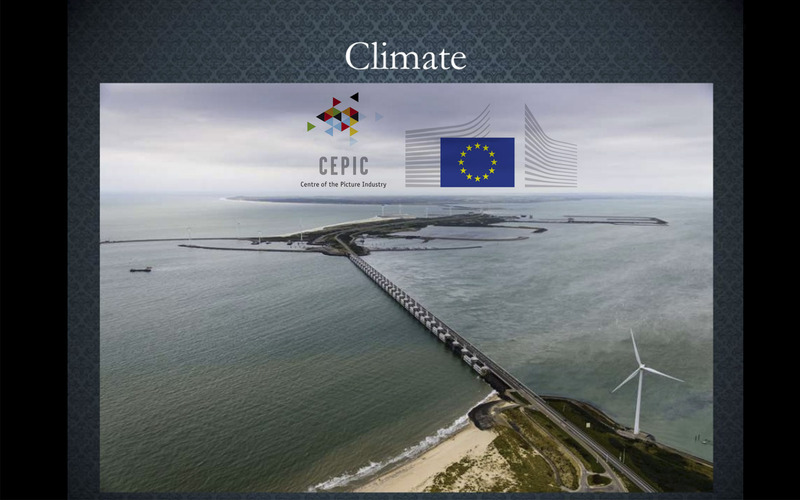 Zie meer foto’s op Belgaimage.be, presentatie op Slideshare. Mei 2015. Coverfoto Siebe Zwart, Hollandse Hoogte. Gebruikt met expliciete toestemming.